New Japan Pro Wrestling posted an update on Wrestle Kingdom 13 ticket sales today, officially announcing that it has already surpassed the paid attendance for last year's Tokyo Dome show. NJPW's announcement read: "At this moment the number of tickets sold this year has exceeded the number of visitors (34,995 people) of 'WRESTLE KINGDOM 12 in Tokyo Dome' last year." 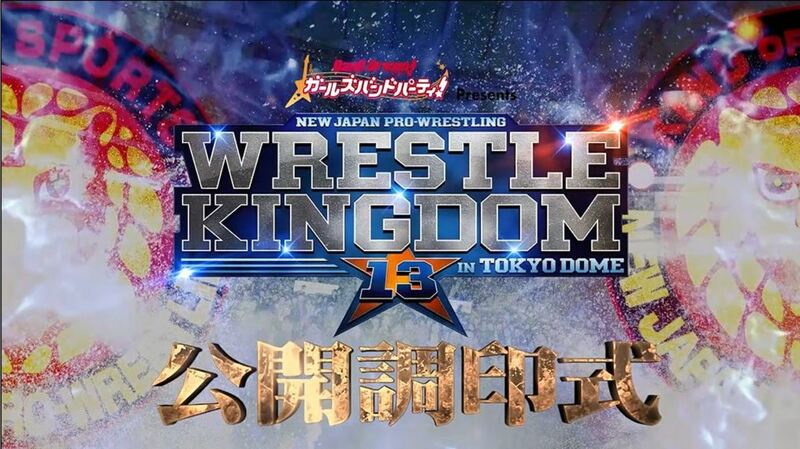 This year's January 4 Tokyo Dome show falls on a Friday, while last year's Wrestle Kingdom was on a Thursday.